We accept new patients of all ages. You will have the opportunity to meet with our team and get to know Drs. Lavelle and Staffieri. We are committed to educating you about your dental needs and will answer any questions you may have concerning your treatment. 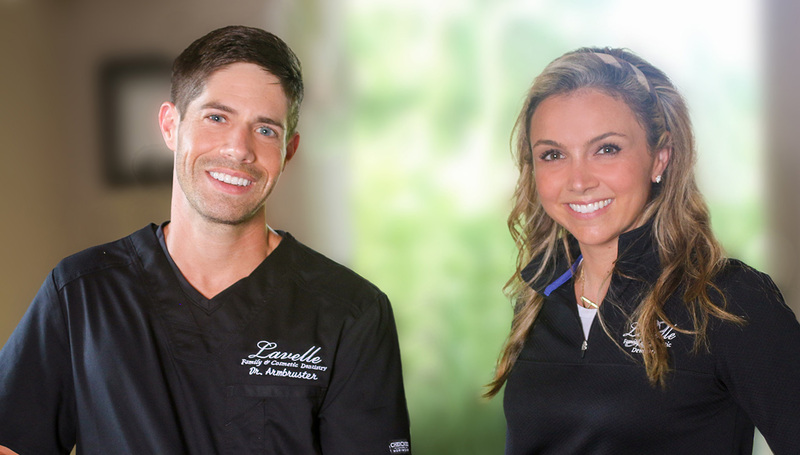 Our goal is to provide you with the highest level of dental care. Thank you for your confidence in our dental office and we look forward to meeting you. 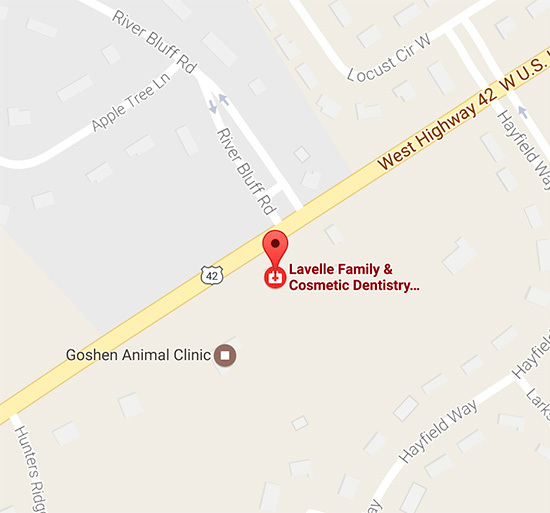 At Lavelle Family & Cosmetic Dentistry, we try to accept most popular providers of dental insurance available in the Louisville, Ky., area. We also accept many traditional indemnity plans which allow their subscribers complete freedom of choice for providers. If you have dental insurance we will gladly process your claim, but we request you pay your estimated portion when services are rendered. We routinely file claims and accept insurance payments as a courtesy to our patients. Please note that some plans have yearly maximums, deductibles, waiting periods, limitations, alternate benefits and missing tooth clauses that may limit your benefits. We ask that you consult with your carrier, your human resources contact or your benefit plan book for more information. We do our best to obtain as much information about your plan from the insurance company as possible, and we routinely predetermine benefits whenever possible, but you are ultimately responsible for your specific agreement between you and your insurance company. We accept cash, checks, or major credit cards. We also are pleased to offer our patients CareCredit. CareCredit lets you begin your treatment immediately, then pay for it over time with low monthly payments that fit easily into your monthly budget. CareCredit works like a credit card, but is exclusive for healthcare services. With no up-front costs, no pre-payment penalties, and no annual fees, CareCredit lets you pay over time and frees up cash for other things you want or need. CareCredit offers low monthly payment plans for healthcare procedures not commonly covered by insurance. We have made requesting an appointment a simple process via our website. If for any reason you cannot keep a scheduled appointment, or will be delayed, please call us as soon as possible. We will always respect your time, and our team will make every effort to schedule appointments that accommodate the needs of all our patients. In return, we ask that our patients make every effort to keep their reserved dental appointments. When a patient appointment is broken or an appointment is missed, it creates scheduling challenges for other patients as well as for our dental office. We charge a fee for cancellations and appointment failures within 24 hours notice. We understand that emergencies and personal situations do arise.